As your business matures, your ecommerce solution needs to keep up. Download your guide now to learn more. 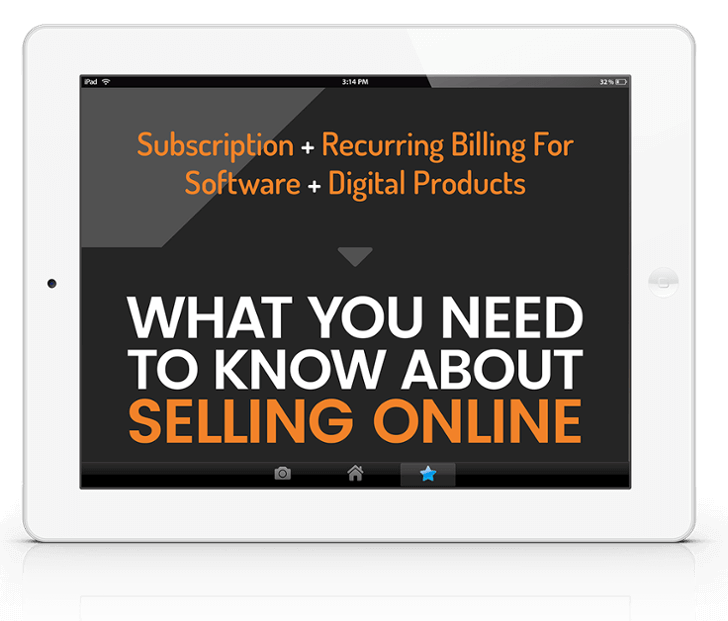 This guide covers everything you need to know about selling online. How do I measure the true cost of ecommerce? Should I invest in a full-service ecommerce platform or build it in-house? Why do great products often fail to thrive in the marketplace? Unlock "What You Need To Know About Selling Online"